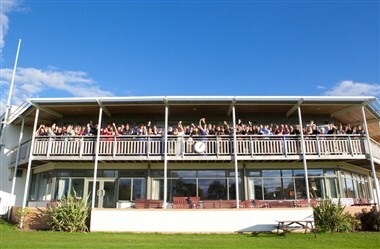 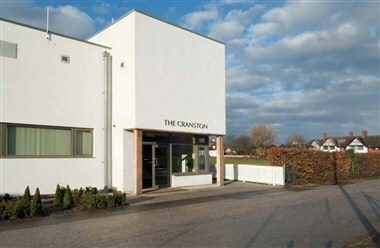 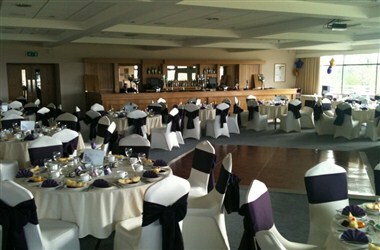 Welcome to Neston Cricket Club, one of the premier sporting clubs in the North of England. 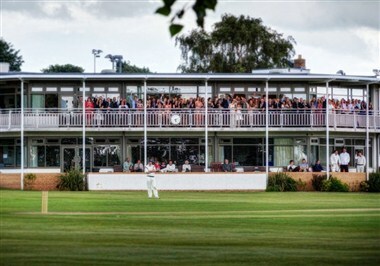 As well as two superb cricket pitches, the club has twelve tennis courts, three squash courts, a crown green bowling lawn and a hockey section with a brand new astro turf pitch. 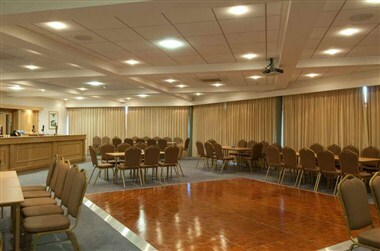 Refurbished and extended in 2009, our function suite offers a flexible area which can be adapted for many different styles of events.